NASA and SpaceX say they’ll take more time to launch the Transiting Exoplanet Survey System, or TESS, just to make sure the $337 million mission will be on the right track to hunt for planets beyond our solar system. 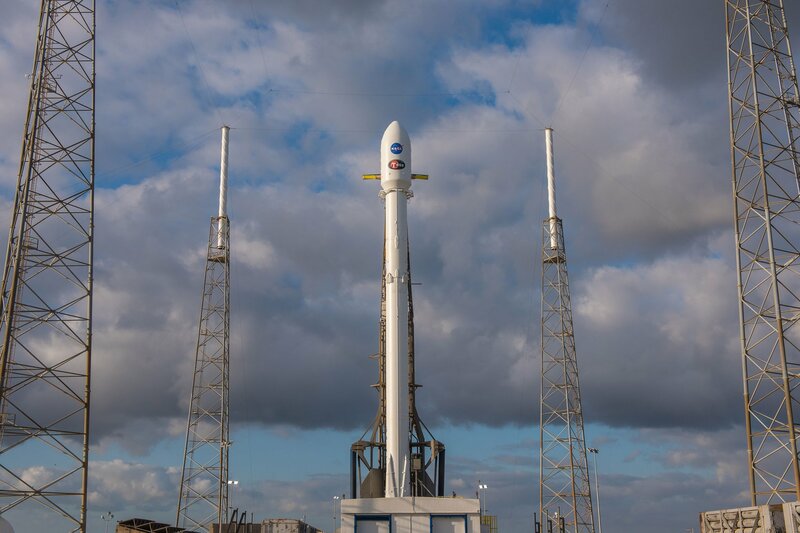 The launch was retargeted for April 18, with an anticipated liftoff time of 6:51 p.m. ET (3:51 p.m. PT). This entry was posted in GeekWire and tagged Exoplanets, Falcon 9, NASA, planets, Space, SpaceX, TESS. Bookmark the permalink.